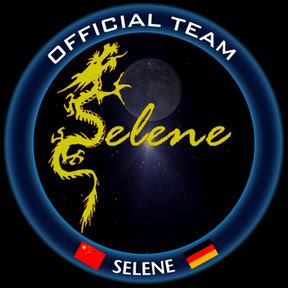 Our team name, “Selene” stems both from Greek mythology and Selene, the wife of the team's founder. 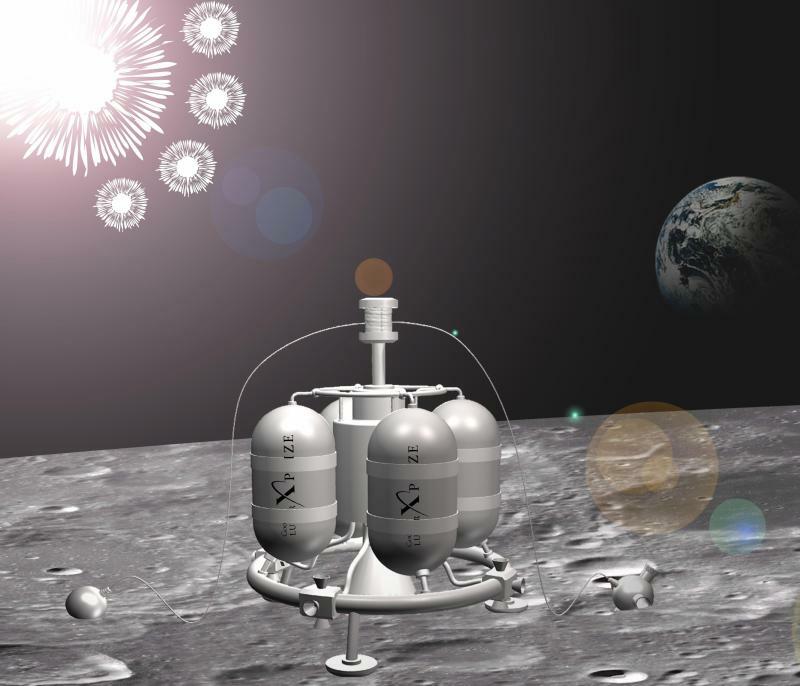 We have assembled a talented and enthusiastic group of Chinese and German engineers and technicians who are intent upon winning the Google Lunar X Prize. Our goal is to land a remote-controlled lunar rover on the Moon which must then travel a minimum of 500 meters over the lunar surface, while at the same time, sending high-definition images and video as well as other data back to Earth. Another purpose of this project is to promote greater co-operation between China and Germany, and to foster the exchange of ideas, a process well underway for many centuries. We seek to dispel the myth that China's design and engineering prowess is merely the product of reverse engineering, too. There are many young, motivated engineers in both countries who are eager to demonstrate that they can succeed in this mission while contributing innovative high technology inventions and concepts to the broader community of space science and exploration as well as providing support to the ongoing humanitarian efforts to achieve better living conditions here on Earth." "Last year we started work on a new vehicle planform, which we're calling the tube rocket. From our perspective it is a Supermod whose 36 inch spherical tanks have been replaced by 15 inch cylindrical tanks with a common bulkhead. Otherwise it is quite similar to our other vehicles; low pressure LOX/alcohol as propellant, regulated helium pressurization, the same type of engine as a Mod, the same engine gimbal and roll vane for guidance and control, and the same computer box and plumbing schematic. 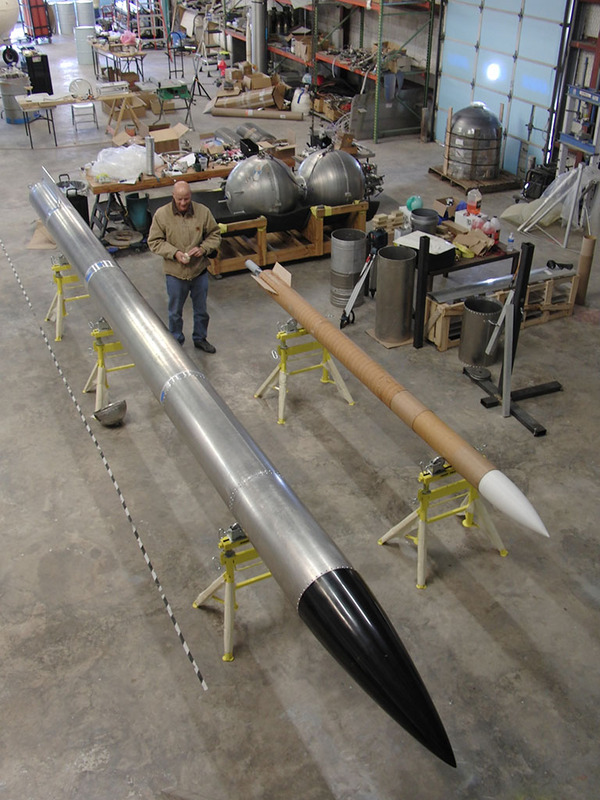 From an external perspective, it's looks like a fairly large liquid fueled sounding rocket. We're using a dual parachute deployment system that would be familiar to anyone in advanced high power rocketry (HPR), adjusted for a rocket that goes rather higher and is quite a bit heavier than most HPR. We're still definitely working toward a fully reusable VTVL human-carrying vehicle, and the tube rocket acts as a risk reduction step in that direction." My biggest concern about these competitions is that they focus on Moon landers (a crucial step, and important to work on) but seem to skip the hardest and most important part: actually launching payloads off of the Earth into space and orbit. I suspect that Google picked the lander competition because it is bite sized and produces cool looking footage. Making an orbital challenge, possibly the most important thing Google could do with these teams, would result in lots of crashes. And when it works, the rocket just disappears. In any event, it is good to see this team working towards space. 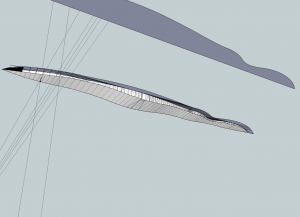 Wikisat has some interesting (but low rez and not expandable) images of what appears to be a wing for a flying, reusable first stage. "I hate the thought that 80% of any rocket is not reusable. 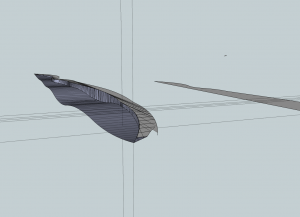 Hence, I decided to start to design a 2-stage -winged launcher. On the two pictures you can see the lower left half from two different perspectives. I try to lower the Cw as much as possible and to include the fuselage as aerodynamical element." 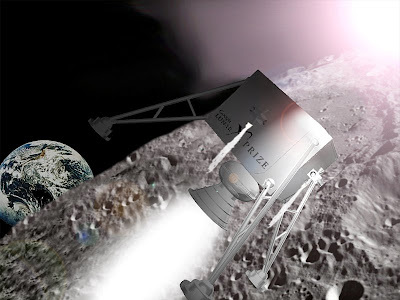 Space prizes is a blog that has frequent updates about progress in this and other competitions. If you are new to the N prize, here is where it all got started over at Half Bakery.